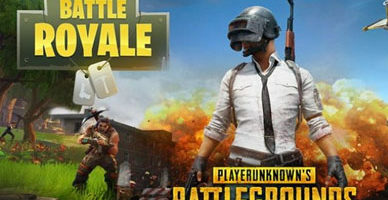 Are you playing PUBG (PlayerUnknown’s Battlegrounds) or perhaps wanting to play it, and wondering what is the best monitor for the game? If the answer to that question is yes, then continue reading this buying guide. This also applies to players who are playing Fortnite Battle Royale, as the games are similar. By using these monitors, you’ll be sure to gain a competitive edge over a lot of players. In short, all you will need is at least a 1440p monitor with a refresh rate of 144Hz (or above). Furthermore, it must support either FreeSync, FreeSync 2, G-SYNC or G-SYNC HDR. By having this, you’ll be future proofed and you will have an excellent gaming experience in all games, not just PUBG. Therefore, our selected monitors below are not just PUBG exclusives, but they are still considered the best gaming monitors for PUBG on the market today! This is because seeing enemies is much more important in PUBG than having high frame rates, but we still think you should future-proof yourself and have a gaming monitor that is useful in others too, which is why we don’t recommend a 1440p 60Hz monitor. 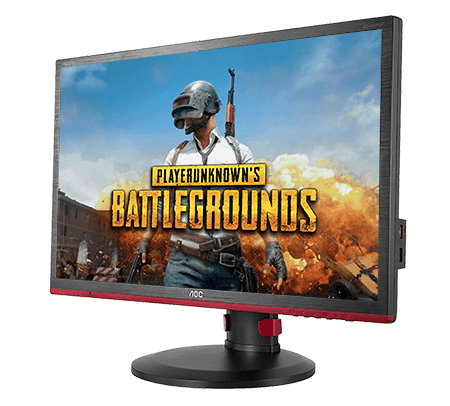 You should take advantage of a 144Hz monitor when playing PUBG. It gives you a much smoother gameplay and you’ll get a competitive edge over your opponents! So without any further ado, here are the best monitors for PUBG. Remember that these are our subjective opinions. The AOC G2460PF is the only 1080p monitor on our list. We recommend it because not everyone prefers 1440p and not everyone’s PCs can handle it, so we decided we wanted to make a suggestion for this particular user group as well. 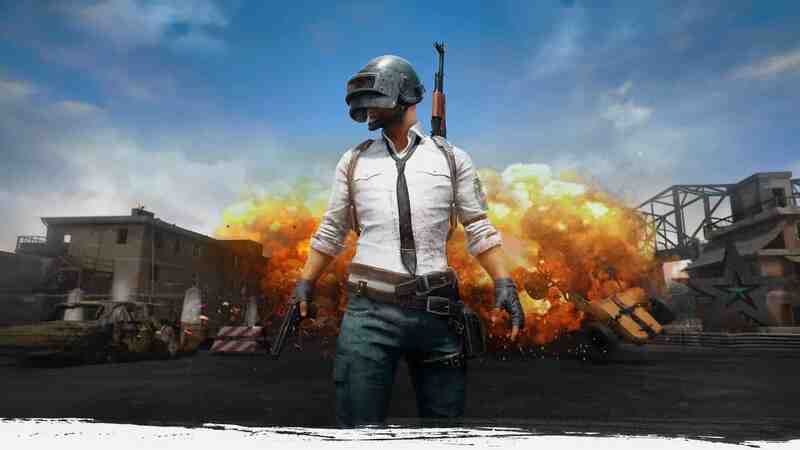 In fact, we believe most casual gamers fall under this category, but because you’re casually gaming PUBG, it doesn’t mean that you should suffer from unresponsive gameplay. With the AOC G2460PF, you’ll get to enjoy a 144Hz display and it even supports FreeSync. 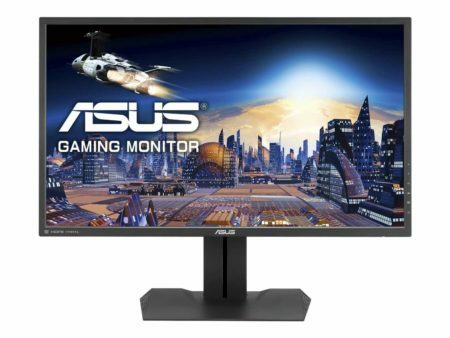 Similar budget 144Hz monitors don’t even offer FreeSync and they cost more than this monitor. 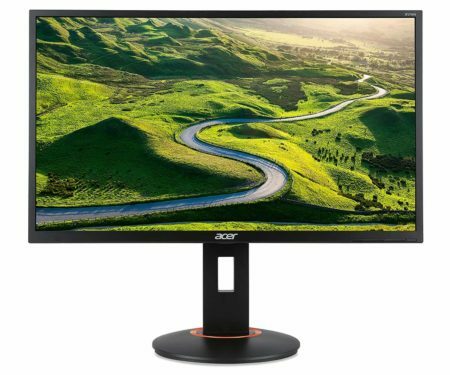 Furthermore, the AOC G2460PF is an Amazon’s Choice product due to this competitive pricing and the features that it offers at this price range. 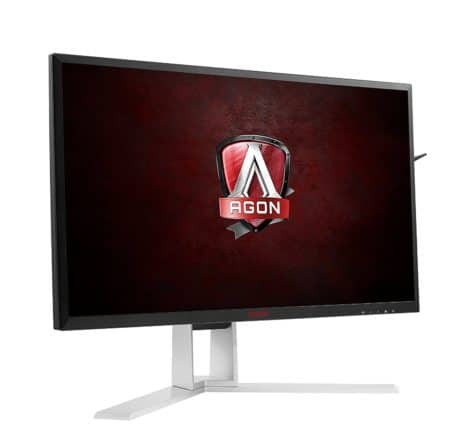 If you want to get a 1440p monitor, which we definitely think that you should, then you should take a look at the AOC AGON AG271QX monitor. It offers a 1440p (2560×1440 or WQHD) resolution along with support for FreeSync and a 144Hz refresh rate as well. You can buy two AOC G2460PF monitors for the price of one AOC AGON AG271QX display. If you want multiple displays and you’re working with a budget of under $500, then the AOC G2460PF PC screens are a better choice. There’s not much of a difference between the Acer XG270HU and the AOC monitor described above. We just wanted to give you two different monitors to pick from in this particular category. The choice is up to you if you want the AOC AGON AG271QX or this monitor. Moving on to the Dell S2716DG, we’re now looking at our first G-SYNC display. If you have a graphics card from NVIDIA, then we recommend that you get a G-SYNC monitor, although they are a bit overpriced. 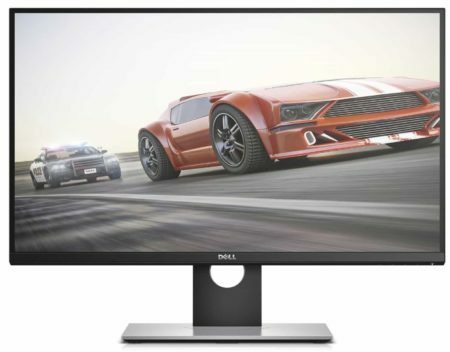 Typically, two monitors with the exact same specifications, but only the technology support in difference, there’s a $100-$150 premium to G-SYNC monitors, and that includes the Dell S2716DG monitor. Who said you want a TN panel? All the monitors above have TN panels and they produce imprecise colors and offer poor viewing angles. For these reasons, we recommend an IPS monitor, or more precisely, the ASUS MG279Q display. The only good things about TN monitors are that they are cheap to produce and they offer low response times. However, you should not think too much about response time. It’s not something that most people notice, unless there’s a huge difference. TN monitors can get as low as 1ms in response time, while newer IPS panel-based monitors get down to 4ms in response time. This is not something that most people really notice. The ASUS MG279Q has an IPS panel, which stands for In-Plane Switching, and that panel technology offers superior colors and viewing angles. The downside is that they are more expensive, but it’s definitely worth the extra money. Remember, a monitor is not something you replace as often as a CPU or graphics card. It stays there for a long time, and therefore, you should think about future-proofing your display well in time. 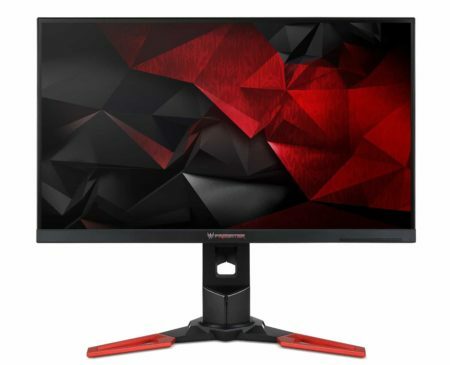 We are going to offer a G-SYNC alternative, of course, and that alternative is the Acer Predator XB271HU. It’s a tad more expensive, but as we mentioned, that’s just the price you’re going to have to pay if you want to get rid of screen tearing while playing. We hope you liked our PUBG monitor guide and reviews! Which monitor do you have and would you recommend it to other PUBG players as well? 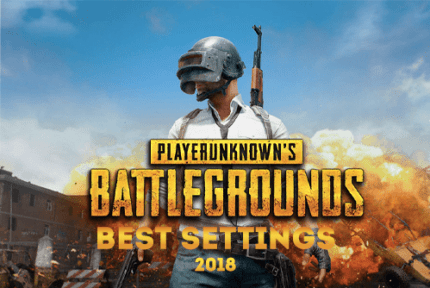 Be sure to check out our PUBG optimization guide and our PUBG ReShade guide if you’re interested in optimizing PUBG even more.